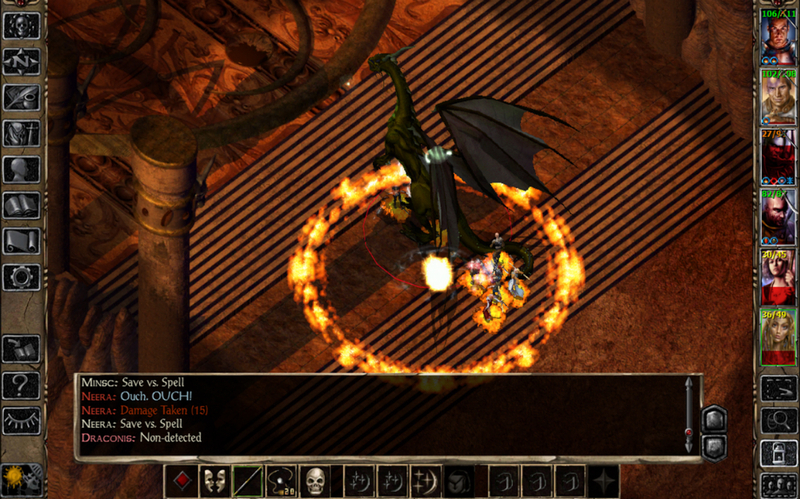 An epic among epic titles has released to Google Play, Baldur’s Gate II: Enhanced Edition, compatible with many phones, but best suited for tablets. Priced at $9.99, this game was released years ago for PC gamers, but now mobile gamers are able to get in on the mythical action. The below trailer appears to be for the PC and Mac version, but you can expect the Android version to be very similar, except with touchscreen controls instead of a mouse hovering over your gameplay.